When conflict erupts around the world, both governments and the public seek information about events as they unfold in the news. Today many retrieve news through social media and online articles. A century ago, those wanting information about current events found it in printed daily newspapers and magazines. World War I began when a Bosnian Serb named Gavrilo Princip assassinated Franz Ferdinand, heir to the Austro-Hungarian throne. 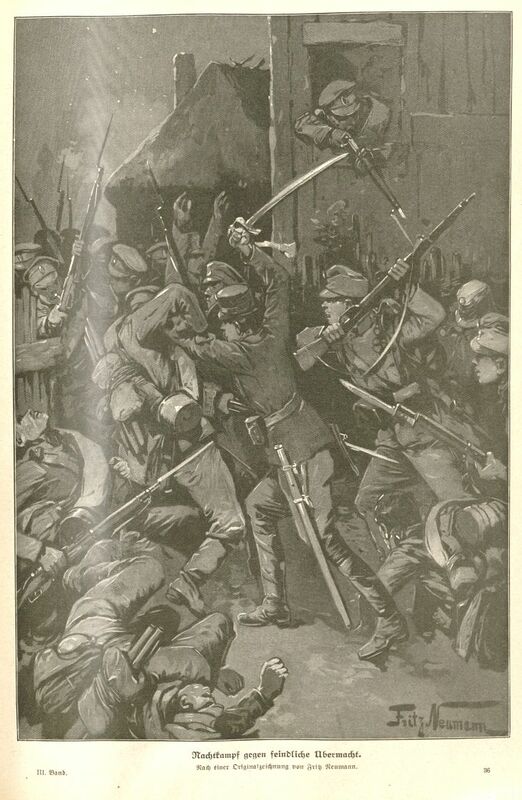 War ultimately broke out between Austria-Hungary and Serbia in July of 1914. Allies of each nation soon began declaring war on each other, including Germany declaring war on Russia and France, Serbia declaring war on Germany, France declaring war on Austria-Hungary, the United Kingdom declaring war on Austria-Hungary, etc. 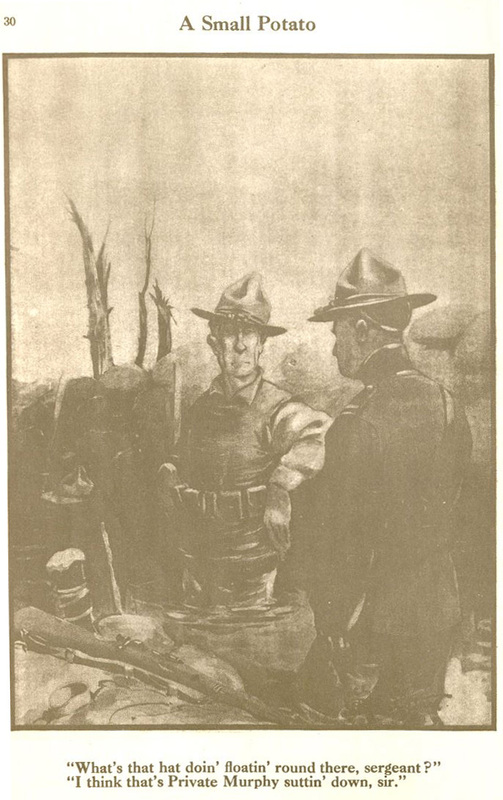 Many around the world were interested in learning about the war, even in the United States, which joined the war in 1917. 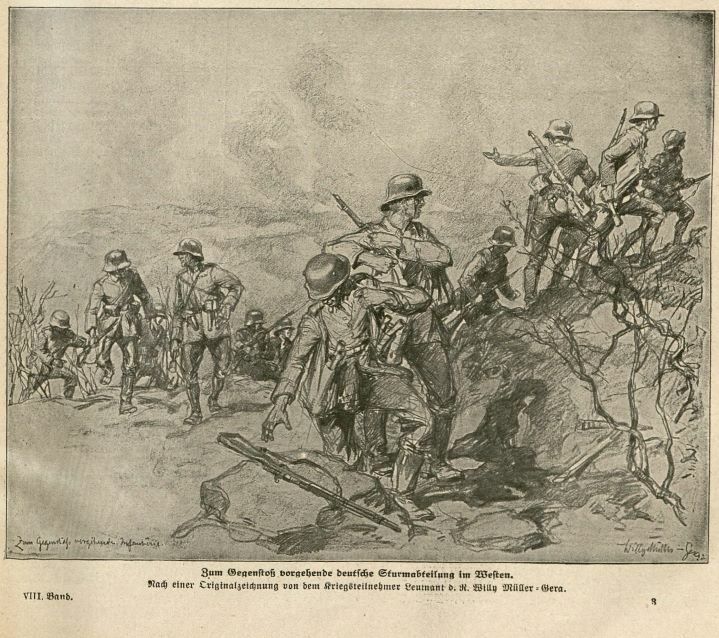 In Special Collections, we have some publications that include coverage of what was then called the Great War, or portray the war through soldiers' eyes. 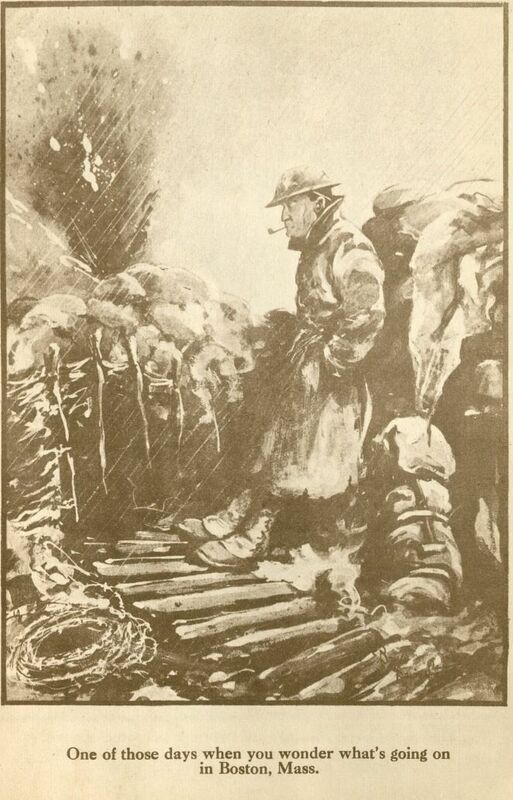 Fragments from France was created by a Bruce Bairnsfather, a British humorist and cartoonist who depicted soldiers in the trenches during WWI. These cartoons were originally published in the The Bystander magazine, a weekly tabloid magazine. 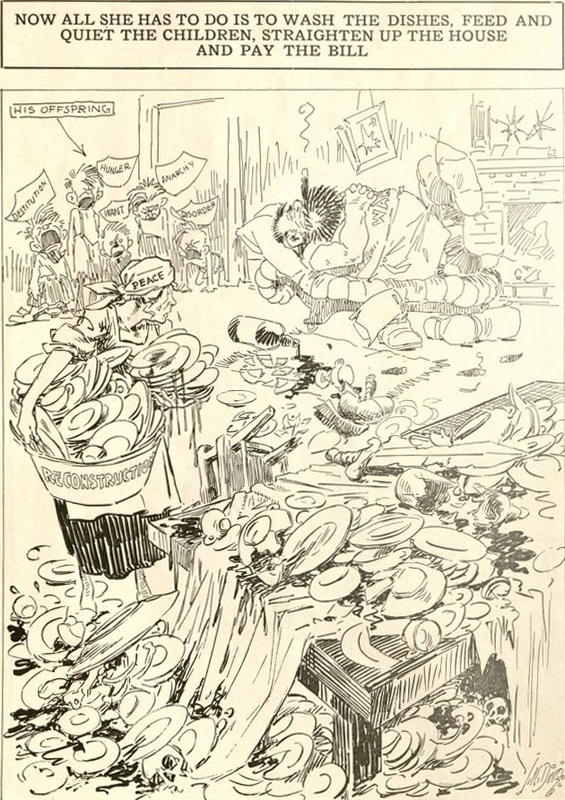 The Aces and Kings: cartoons from the Des Moines Register were cartoons created by Jay Norwood Darling for the Des Moines Register, which continues to be a daily publication in Iowa. Aces and Kings is a compilation of cartoons that were heavily related to political satire that displayed US involvement in the war and how people felt during those trying times. A different kind of publication, the Illustrierte Geschichte des Weltkrieges (Illustrated History of the World War), is a photo book depicting German soldiers through text and images of the War. World War I was an exceptionally deadly war, with tens of millions of soldiers and civilians killed or wounded between 1914 and the war's end in 1918. 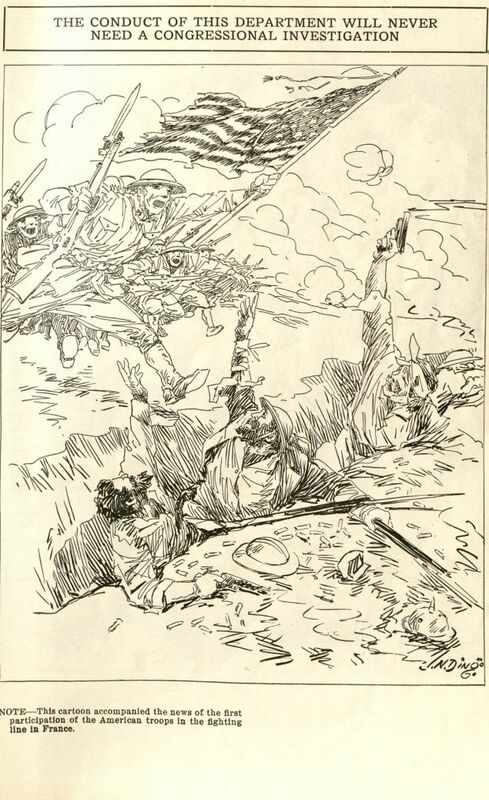 These publications, created for readers on both sides of the conflict, shared information about the front lines, encouraged support on the home front, satirized events and decisions made by those in leadership positions, and offer a glimpse into perceptions of the war as it took place.